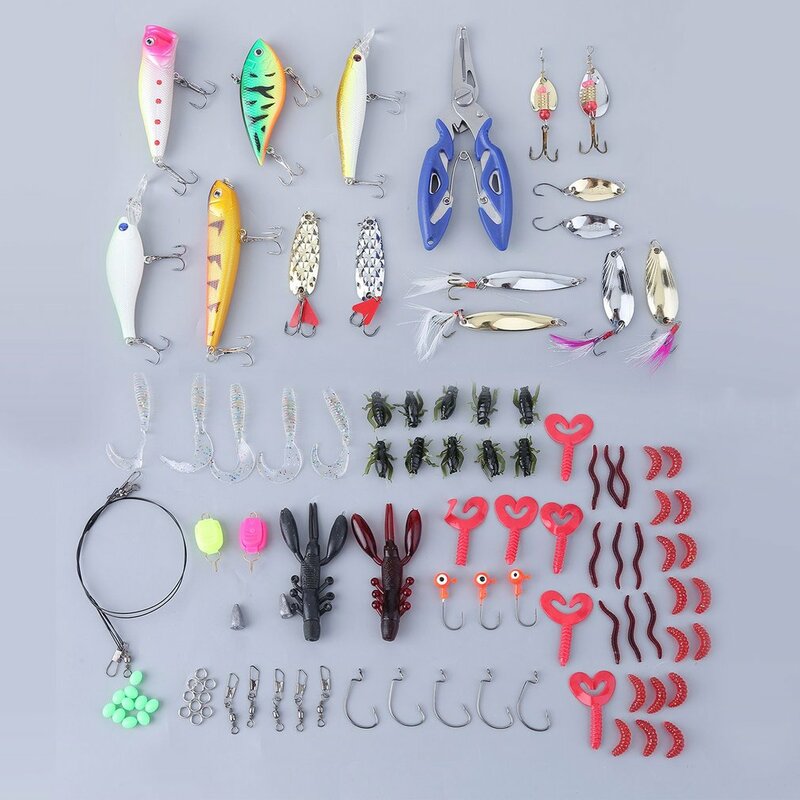 It has different kinds of lure accessories that you need. Bright color attack more fishes,the hooks easy to catch fishing. Suitable for sea,lake,pond,stream and other places. Suitable for various kinds of fishes, wonderful tools for fishing lovers.